Olivia Schmelzer, 16, Lancaster YMCA Swim Team: 50m free (26.01) – Swimming at the Bearcat Spring Invitational at University of Cincinnati, Schmelzer won the girls 15-16 50 free by over 3 seconds and came away with her first Olympic Trials cut. She also won the 100/200 free, 100 back and 200 IM. The 50/100/200 free and 200 IM were all personal bests. 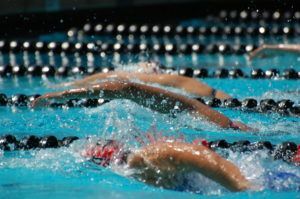 Kai Crews, 13, Truckee-Tahoe Swim Team: 100m back (1:00.38) – Crews dropped 2.5 in prelims of the men’s open 100 back at the Summer Sanders Invitational; he ended up 10th overall, adding just about a second in finals. Crews also took home new times in the 100/400 free, 200 back, and 100 fly. Lucie Nordmann, 16, Magnolia Aquatic Club: 200m back (2:11.98) – Nordmann won the 50 back, 100 back, and 200 back at the Texas Senior Circuit Long Course Meet #2 hosted by Texas A&M Athletics. Nordmann’s 200 back was the fastest 18-and-under swim in the country for the week and only 9/10 off her lifetime best. She did, however, log a new time in the 50. Donna Depolo, 17, Reno Aquatic Club: 100m breast (1:11.25) – Depolo dropped a full second off her seed time and won the women’s 100 breast at Summer Sanders Invitational, punching her ticket to 2016 Olympic Trials in Omaha. Depolo also earned a new PB in the 200 free. Dillon Hillis, 15, Manhattan Makos: 100m breast (1:03.62) – Hillis took .9 off his best time, which was only 2 weeks old, in prelims of the 100 breast at the NSSC LCM Specialty and OT Qualifier at MIT. It was his first Olympic Trials cut and the #1 time in the country for 18-and-under boys this week. Hillis also earned PBs in the 50 free and 100 fly. Josh Lujan, 14, Hawaii Swimming Club: 200m breast (2:31.51) – Swimming at the 8th Annual Rainbow Aquatics Invite, Lujan dropped 4.2 seconds and won the boys 13-14 200 breast by over 9 seconds. He ended the weekend with new times in the 100 back, 200 breast, and 200 IM. Jonah Karschnik, 13, M.E. Lyons/Anderson Barracudas: 100m fly (59.43) – Karschnik broke the 1:00 barrier for the first time winning the boys 13-14 100 fly at the 15th Annual YMCA Summer Classic hosted by Blue Ash YMCA and PCY. Karschnik also won the 200 free, 400 free, and 200 fly, and broke meet records in all four events. At the end of the weekend he had new PBs in the 50/100/400 free and 50/100/200 fly. Ashlyn Fiorilli, 15, Texas Ford Aquatics: 200m fly (2:13.29) – Fiorilli punch her first ticket to Olympic Trials when she won the 200 fly at the Texas Senior Circuit #2 at Texas A&M. She dropped 8/10 in prelims, then improved by another 2.6 seconds in finals. She also whacked 11 seconds off her 400 IM time and earned an invite to Trials in that event, too. Reminder: The Weekly Wonders column is a celebration of age-group swimming, where new champions are made every day. Anyone can look up the top swims of the week. That’s not what we’re doing here. If we were only reporting on the week’s top swims we would feature the same handful of athletes every Wednesday. Instead, this is an opportunity to introduce the swimming community to athletes who have made great strides in the context of their own particular swimming worlds. By association, it also celebrates their coaches and their teams. 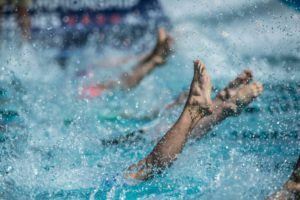 The Weekly Wonders column, therefore, amounts to a pat on the back for a job well done, and hopefully encourages swimmers of all levels to continue to reach from within to get to that next level. Agon Sport LLC is in the athletic apparel, accessory, and equipment business. 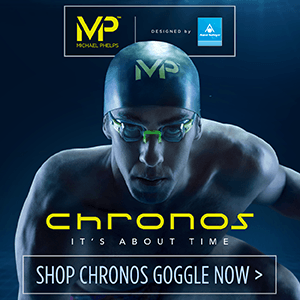 Currently, our customers include swimmers, water polo players, lifeguards, divers, synchronized swimmers, triathletes, cyclists, runners, and rugby players. In the future, we hope to expand the number of sports we serve. Agon creates value for athletes by creating high quality, custom-dyed athletic apparel. Mission: Our principal objective is to help sports teams build unity, spirit, and pride by providing them with custom team apparel, accessories, and equipment. 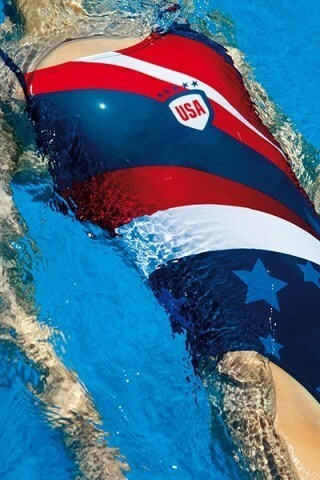 Products: Competition swimwear, water polo gear, running uniforms, cycling jerseys, rugby jerseys, and sports equipment such as bags, banners and backstroke flags. 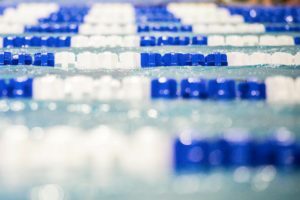 Swimming News is presented by Agonswim.com, a SwimSwam partner.